Friesian lovers needed! 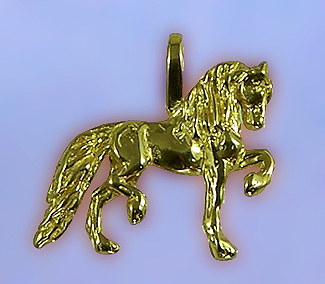 Your number one website for Friesian jewelry! Elegance and grace can easily define the nature of the Freisian horse pictured here. Enjoy showing this one off to everyone to prove your love for the Freisian horse. Try out a satin finish on this piece to bring out the mane and tail.